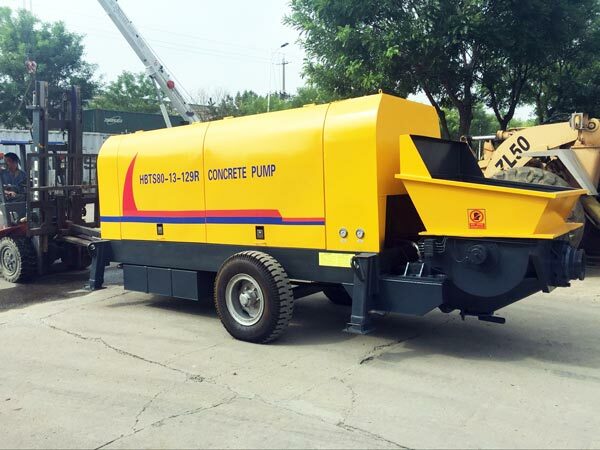 According to the difference of working principles, concrete pumps include mechanical piston concrete pump, extruded concrete pump and hydraulic concrete pump. Hydraulic pump is widely used in civil construction, bridge construction, electric power and other energy source facilities and so on. 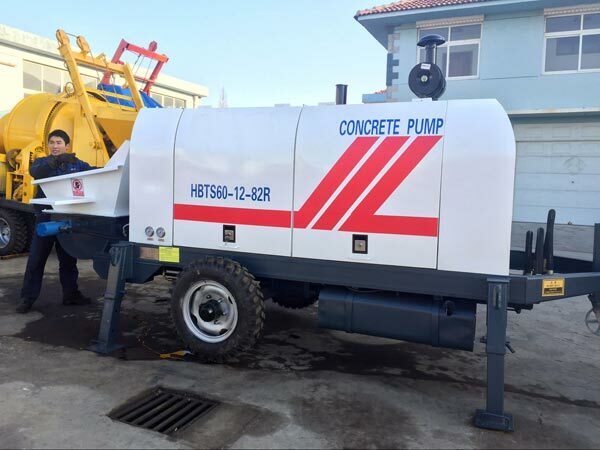 Our company has different models of hydraulic ready mix concrete pumps, including HBTS30, HBTS40, HBTS50, HBTS60, HBTS80 and HBTS90. Some of them belong to diesel type, and others belong to electric type. You will find more their parameters from those following charts. Hydraulic system is the core system of hydraulic pump. 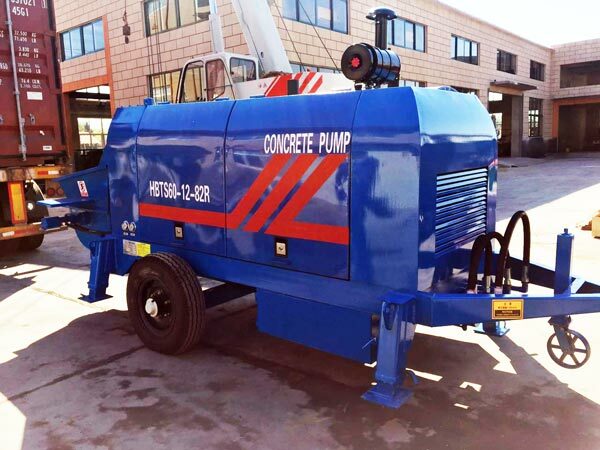 As one professional concrete pump suppliers, we have the most advanced hydraulic system. You can see those features as follows. A. We adopt open hydraulic loops. Since there are two loops, it is more easy for us to observe the running of whole systems. B. The main pump adopts the chase diameter valve to change direction, which leads to quick response, small leakage, good stability, high reliability and high resist contaminative capability. C. Hydraulic system has safe relief protection. At the same time, when the system pressure is over, the oil pump automatic cutting device will works. Thus main pump can be protected well. D. Distributing hydraulic circuit adopts constant pressure pump, which can provide strong distributing pressure and economic energy control. E. Cone sealings of all pipes makes pipe joints seal reliably. F. The high-low pressure switch reduces the trouble of dismantling and installing the oil pipe. G.It adopts emulsification technology of initiative and passivity recovery integration. 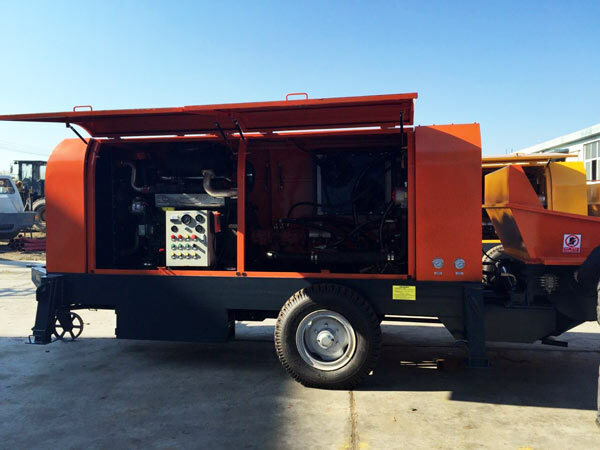 In short, hydraulic system is very important to the entire hydraulic pump. On the one hand, we try our best to offer excellent designs and parts. 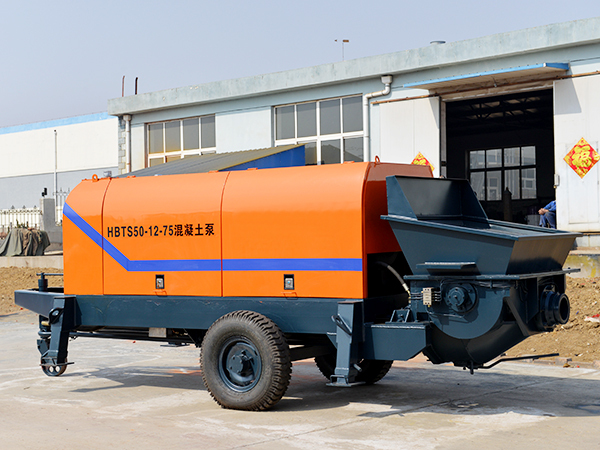 On the other hand, we are paying highly attention to the cleaning of hydraulic system. 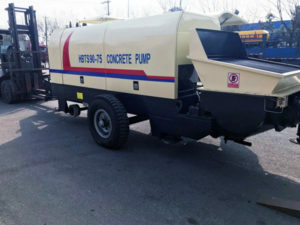 The cleanliness of the hydraulic system for hydraulic concrete pumps is related to the life of the system. If we compare the main pump to the heart, then the hose, steel pipe, valve block, fuel tank can be considered as blood vessels undoubtedly. 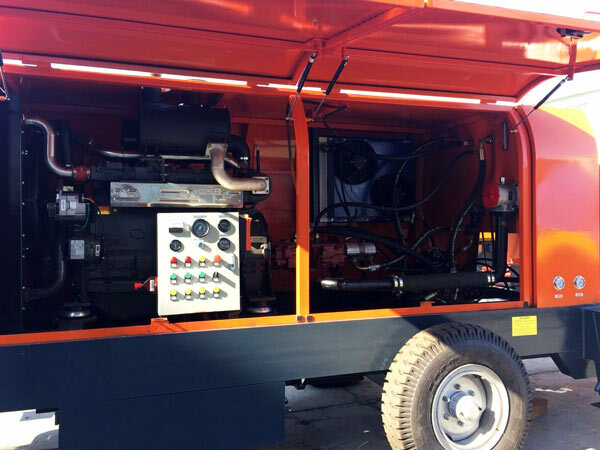 Thus our company always ensures the cleanliness of the hydraulic system during the production. We have strict cleaning procedure. Take the cleaning of steel pipes as a typical example. At first, put steel pipes into pickling tank. They will be soaked for four hours so as to clean tube oxide and dust thoroughly. Then take them out and wash them with water. And then soak them into the phosphating pool for four hours, so that steel pipes can achieve the effect of corrosion resistance rust-resistance. Actually the soaking time is adjustable. It depends on concentration and capacity of hydrochloric acid and phosphating solution. If you are interested, you can visit our factory at any time. In order to ensure the efficiency of every procedure, there are several operating rules as follows. 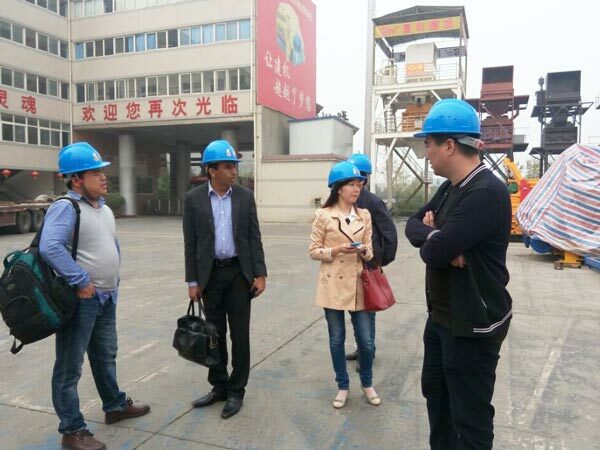 A.The cleaning result of the hose, steel pipe, valve block, fuel tank must be signed by quality inspectors. After that, the quality inspection personnel also need to be on site to supervise the assembling process of the those import partsB. The oil inlet and oil outlet of hose, steel pipe, valve block and fuel tank must be tightly sealed before assembly. Thus no dust or impurities can penetrate into them. 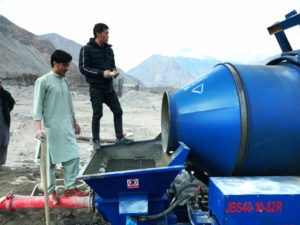 Thus the quality of Aimix pumps can withstand the test of time and have a good reputation in the market. 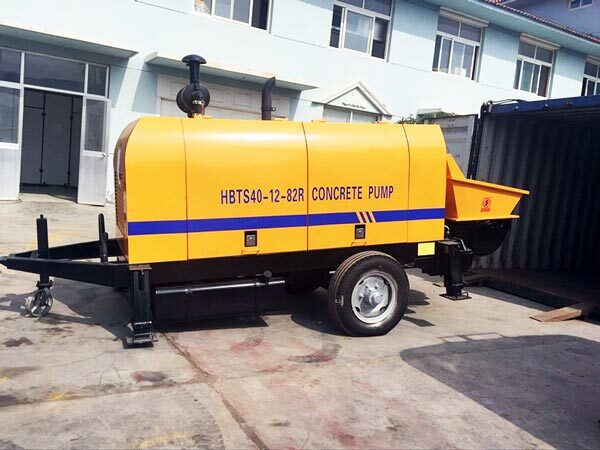 All in all, you can totally trust the quality of our hydraulic concrete pump. 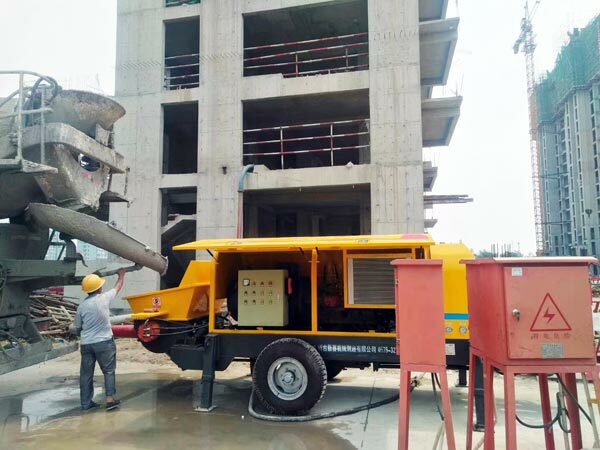 We can provide you with hydraulic pump for concrete mixer and mobile concrete pump for sale. If you are interested, please leave your message in the following contact form.